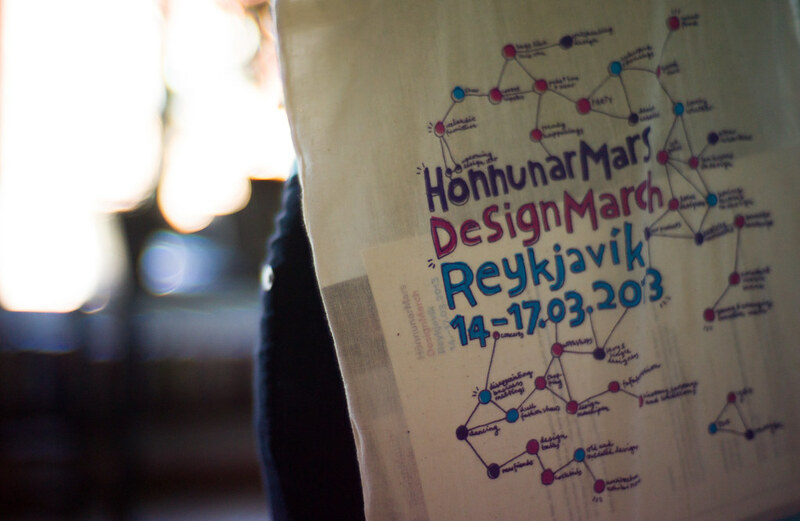 Last week Nik and I preseted at DesignTalks as part of the DesignMarch Festival in Reykjavik. We gave a talk called, after some deliberation and divination, 'Magick, Mistakes and the Multitude of Matter'. The symposium was hosted in the National Theatre (Þjóðleikhúsið) where we presented alongside graphic designer and educator Inge Drukrey, MoMA curator Juliet Kinchin and the design duo Mark Eley and Wakako Kishimoto (of Eley Kishimoto). The day was superbly moderated by Hrund Gunnsteinsdottir known as "a dreamer, development and conflict specialist". The topic of the symposium was "the magic of creativity" - a perfect oportunity to legitimately talk about the technology of magic(k), human-plant communication, meditative practice as invocation, storytelling as divination and other topics that have been a part of FoAM's work since its inception, albeit mostly under the surface. In Iceland we found people who were not only curiously receptive to such things, but some that are adept practitioners. Hrund Gunnsteinsdottir is working on movies about borderlessness and intuition and prototyping futures after changes in financial systems, while being experienced in conflict resolution (at the UN level) and gender issues. Edda K. Sigurjonsdottir and Kristín Gunnarsdóttir of Slíjm sf. create what they call 'instances' - intense collective experiences that happen to coincide with seasonal changes and are planning a festival of mistakes. Goddur (or Gudmundur Oddur Magnusson) is an Icelandic living legend, design educator, shaman, artist and photographer who took us out to experience the majesty of Icelanding bubbling land, water, mud and airscapes. Then there are people like Róshildur Jónsdóttir who created Something Fishy, a model making toolkit from reused fish bones (a wonderful alternative for Lego workshops if ever I saw one!) and Unnur Valdís with whom we talked about combining their Float cap and straps, with Slijm's kelp baths and our bioluminescent fungus goggles to create a seriously de-stressing experience. There were many other warm, enthusiastic and creative people who we met during an inspiring few days, including an encounter with Jón Gnarr Kristinsson the anarcho-surrealist Mayor of Reykjavik, who follows the path of Taoism, wants Reykjavik to host the first Festival of Mistakes and is curious about our interpretation of nothingness as part of FoAM's upcoming Doing Nothing research. Add all of that to a bright blue sky, clear air and water, delicious food spiced with bitter arctic herbs. It all made us wonder how to create a (temporary) FoAM Iceland, so we could work and live in magic, as our new friends seem to be able to.. . .